The alarm clocks by our bedside are the best source to wake up everyone early in the morning. We have been using them since ages, and they are a part of us now, and we cannot even imagine waking up early in the morning without our alarm clock ringing an old traditional song which we listen every morning. But in this new era of technology, everything is changing gradually with more improvement than its previous version, so is our old traditional alarm clock is changed. 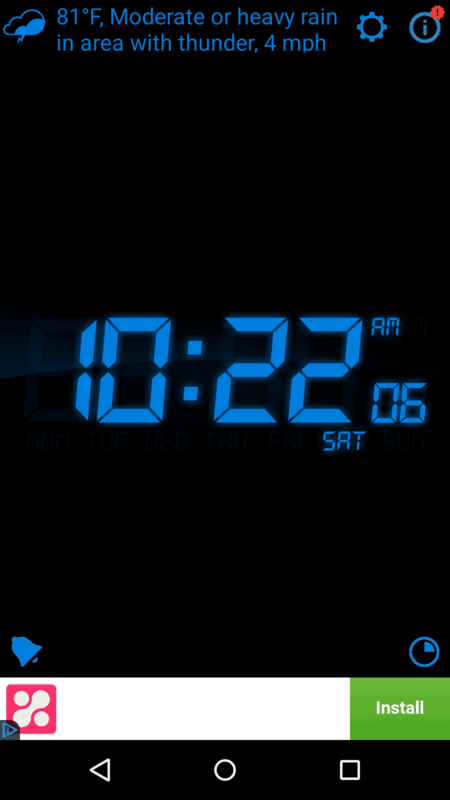 Which this era of smartphones and smart application, here is a new alarm clock app named ‘My Alarm Clock’. This alarm clock has all the traditional features of your old bedside alarm clock with some cool inclusions and add-ons. And this is far better than your inbuilt alarm clock. 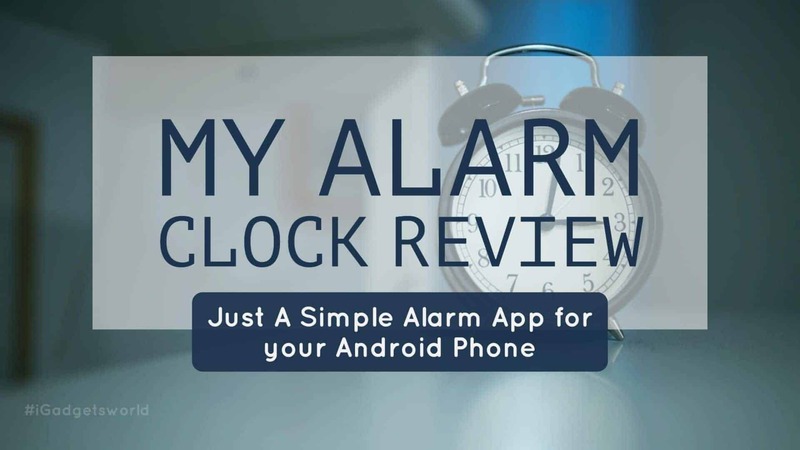 So, here is a fair My alarm clock app review. Many of us are still surviving on the built in alarm clock that the phone manufacturer offers. Why we shall stick to it if we have something better than what they offer. My Alarm Clock app is a whole new revolution in the alarm clock apps market. It has all the features so that it can easily replace the inbuilt alarm app of your phone. 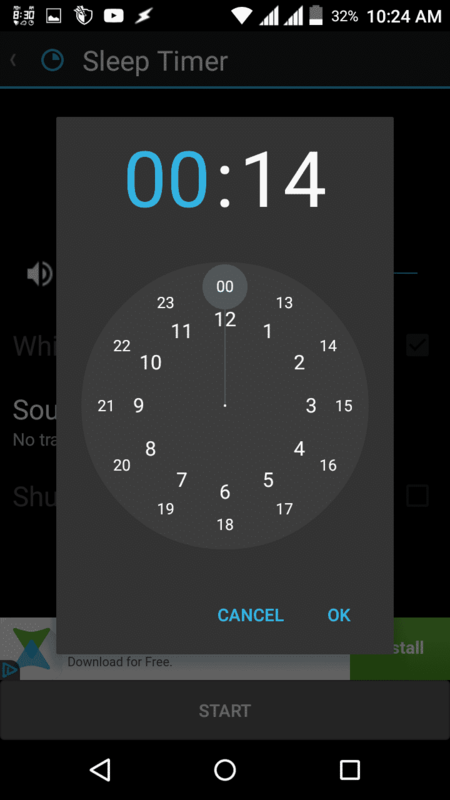 My Alarm Clock turns your android device into an alarm clock that sings your favourite tunes, a bedside clock with gorgeous themes and current weather information, and a sleep timer that lulls you to sleep at night! Now coming to the features of this app, we will take it in detail here in this article. 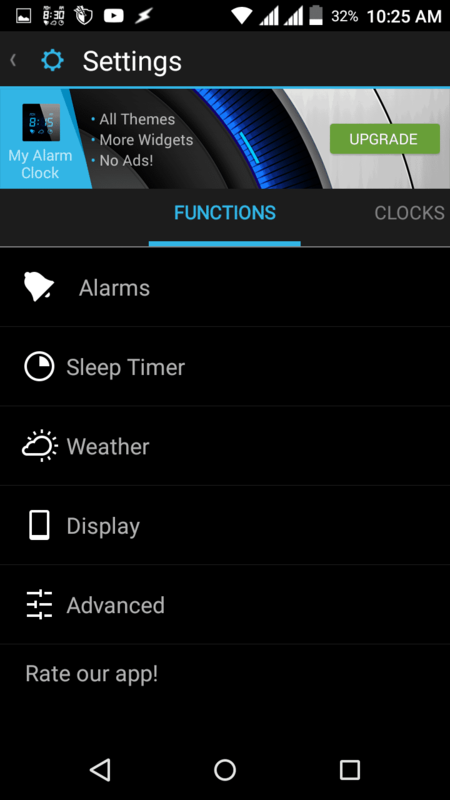 • The first and the most important feature that every alarm clock feature is the ‘alarm’. This app also allows you to add the music from your music library so that you will wake up with the sweetness of your favourite song. • The app has a background alarm support feature which enables the app to wake you up even when the app is not running in the background tasks so that you never miss on your important meetings or schedule. 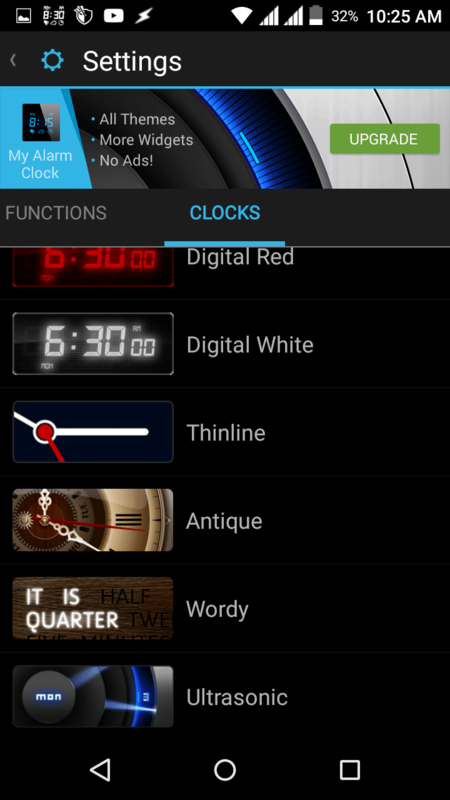 • The very attracting feature of this app is that it offers you with multiple stylish clock designs. This gives the alarm clock app a charming look. • When using your clock you wonder most of the time, what are the weather conditions out there? So this app gives you a brief weather condition of the region around you so that you can plan your schedules accordingly. • A feature that won’t let you miss a deadline or a schedule is non-stop alarm feature. The music goes on until you stops it or snooze it. This feature is made to keep in mind some lads who are very careless towards their roles and most often are prone to miss on some important deadlines. • Sometimes we are so busy with other kinds of stuff that we forget that it’s the time to sleep and keep awake for long which disturbs our sleep cycle and ultimately it affects our brain’s proper functioning. 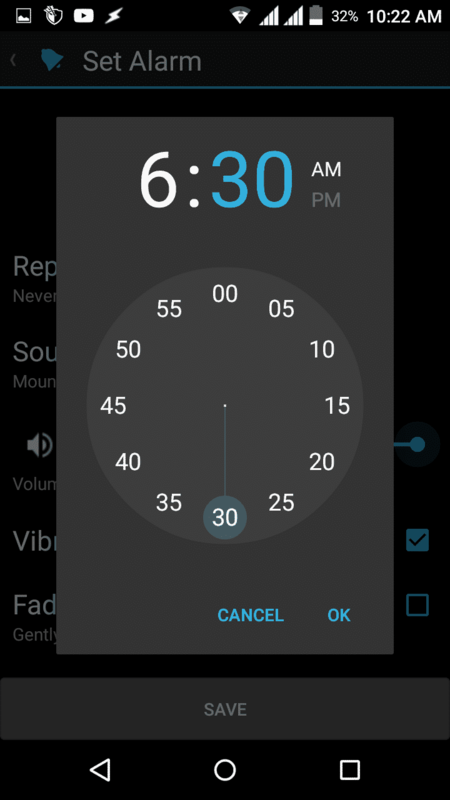 So a sleep timer is added to it to remind you that it’s your sleeping time, and you should go to bed and have sweet dreams with sweet music being played to help to sleep fast. • A built-in flashlight helps you to save yourself from groping around in the dark and also saves your phone memory by replacing some other flashlight apps. 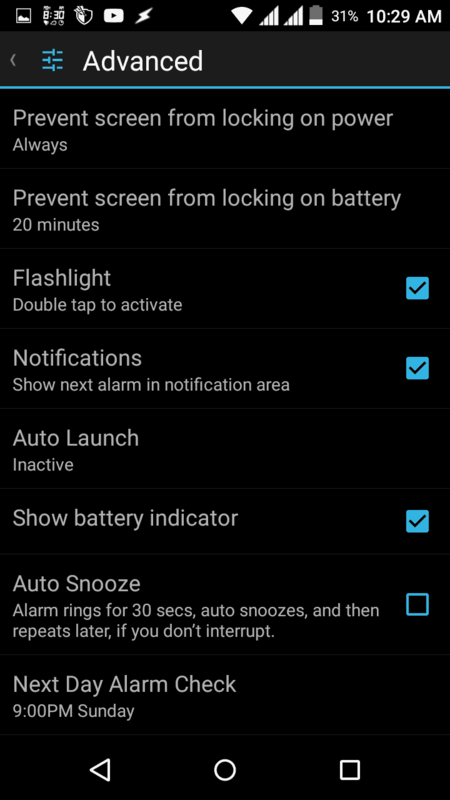 This feature can be used by just tapping anywhere on the clock, and the flashlight will turn on and off accordingly. • The app features two modes, the portrait, and a landscape mode. The user has a choice to turn to any mode of their choice and even independence to turn it off. • The app can be set to launch automatically on its own just by setting up the time you want it to activate on its own. 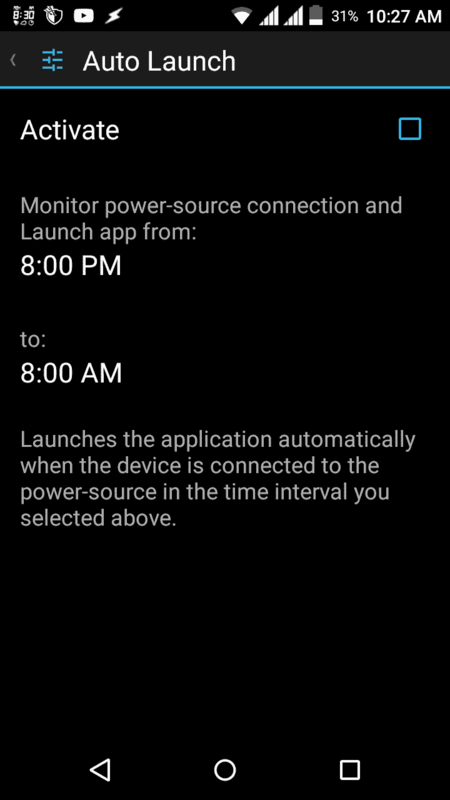 When your device is plugged in during these times, the app automatically activates and works as a bed clock. • An auto snooze feature can be activated in the advanced setting option when you don’t want to be awakening in an inappropriate manner. Turning on this feature snooze the alarm automatically after 30sec and then rings later. • The nightstand mode allows your phone to turn to a beautiful bedside alarm clock where you can see the time as you see it in a bedside clock. • Running your fingers up or down on the screen changes the brightness level of the screen. 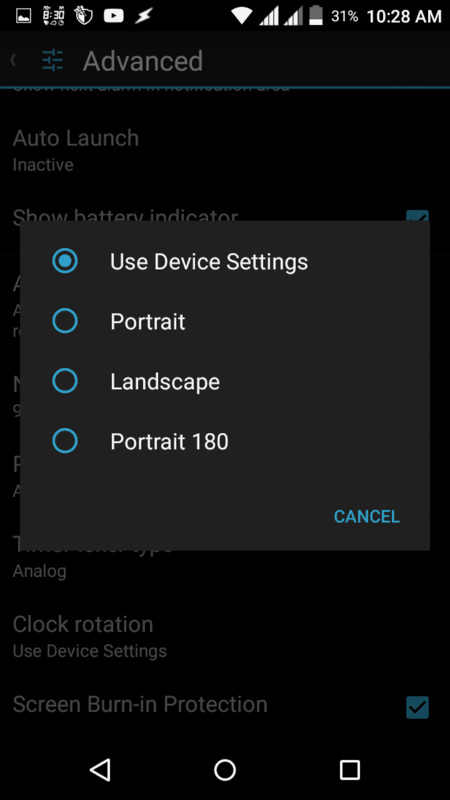 This feature can be turned on from the display option in the setting menu. • Perfect bedtime reminder is a brilliant feature that is embedded in this app. It determines the best times for you to go to bed depending on the 1st-morning alarm. 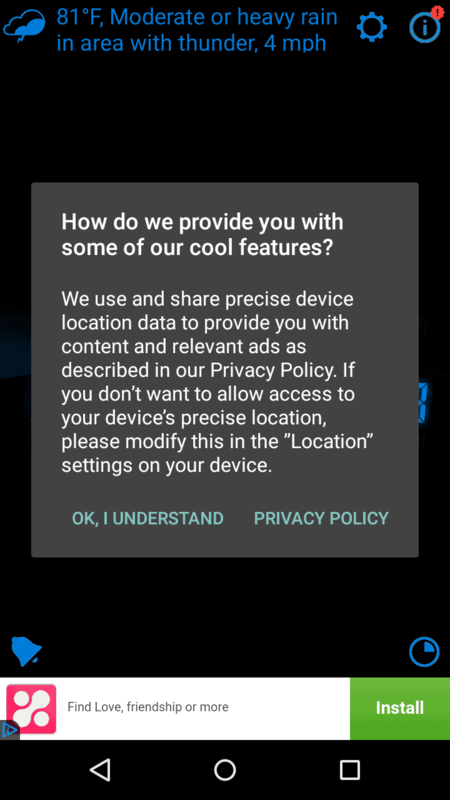 This feature is accessible from the advanced option in the setting menu. Before beginning the installation process, first please check that the OS version of your phone should be latest than 4.0.3, because it is the last version that this app supports. In the search bar type, ‘My Alarm Clock’ and press search button. When you get the results, open the first result and down there you will find an ‘install’ button. Press this button to install the app and wait till the installation process take place. When the app is installed, you will receive a notification in the notification bar. Go to app list in the menu and open it. The My Alarm Clock app is an excellent alarm clock that has a full potential to be a default alarm clock on everyone’s phone. This app is seriously a new effort in the alarm clock app market. This app has some impressive features, like ‘Perfect bedtime reminder’, brightness adjustment with moving fingers up and down over the screen. The app is free though you can buy an add-free version with some extra colour options by just paying 44 INR. With such a nice and easy build quality, attractive UI, and colour options, this app is a love at first sight. Anyone in search of an alarm clock must try this app; I’m sure that they will also like it.